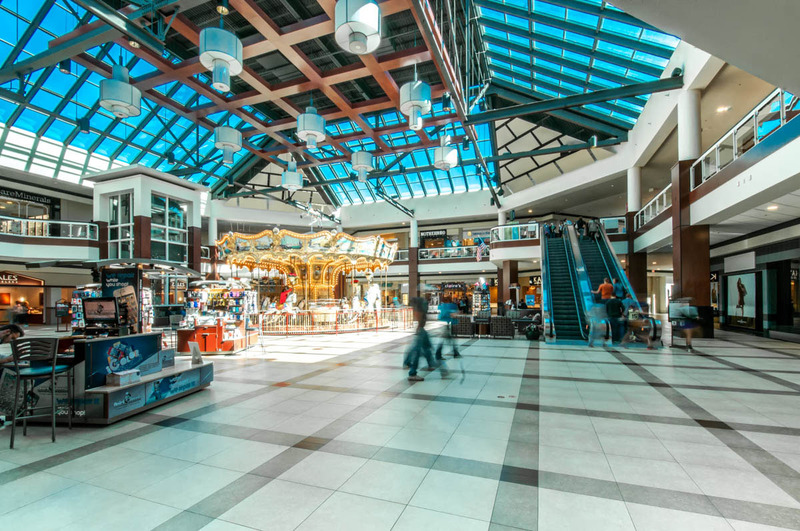 The project at White Oaks Mall included the renovation of four mall entries, renovation of the food court and food court restrooms, concourse renovation with new floor tile on the lower level and carpet on the upper level. 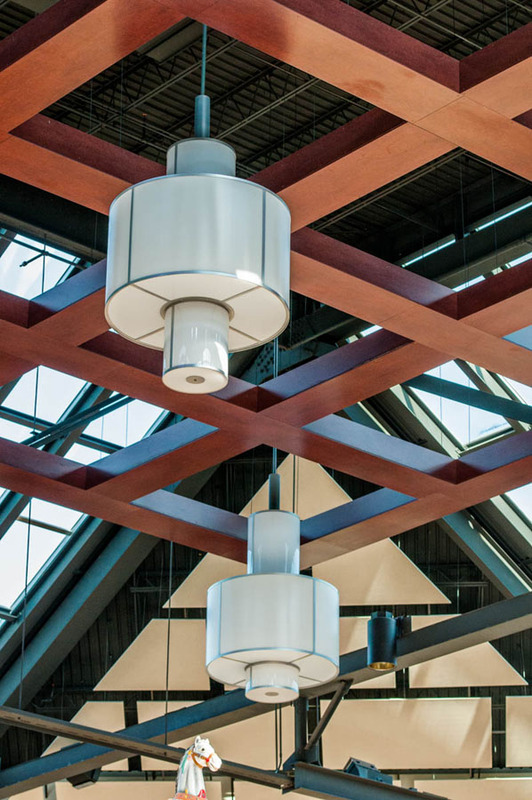 The concourse was painted throughout and the handrails around the second floor openings were place with glass insert. Center court was opened up by removing heavy gypsum board bulkheads and exposing the roof trusses that supported the skylights. New family restrooms were added in the lower level. A second phase included changing a five screen cinema into lifestyle shops. 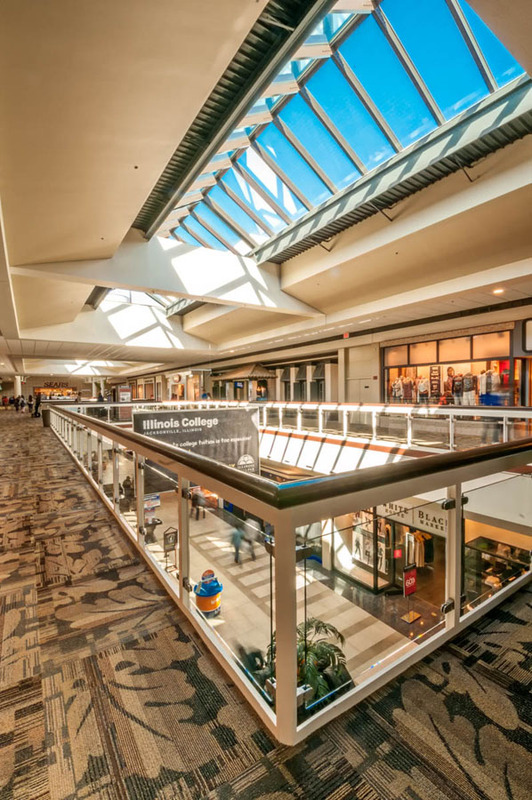 This included removing the sloped flooring in each theater, constructing an entrance terrace that became seating areas for future restaurants, landscaping and pedestrian lighting.